Are You Making These 5 Lawn Watering Mistakes? We’ve covered many-a-fun house features here on Housecall, from 3D floors to wacky kitchens, aquatic living rooms and bedazzled bathrooms. 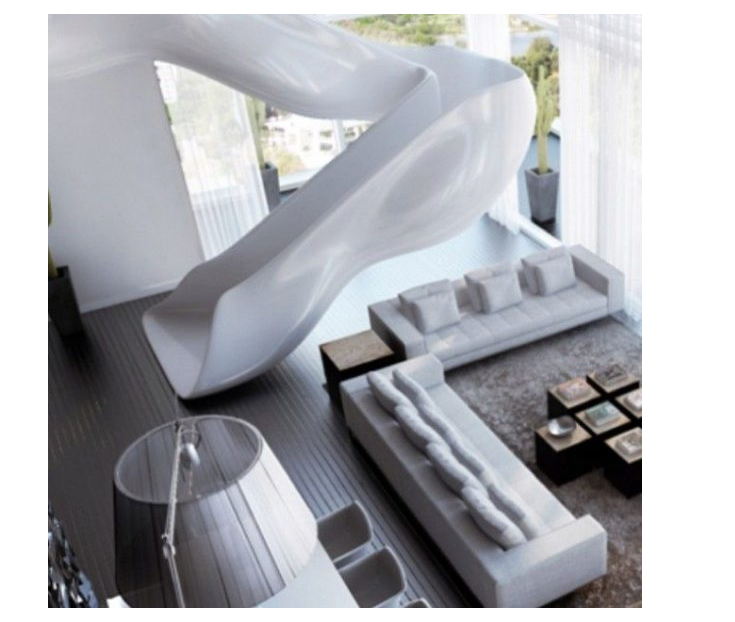 But when it comes to cool features, what is more fun (and frivolous) than a house decked out with an indoor slide? 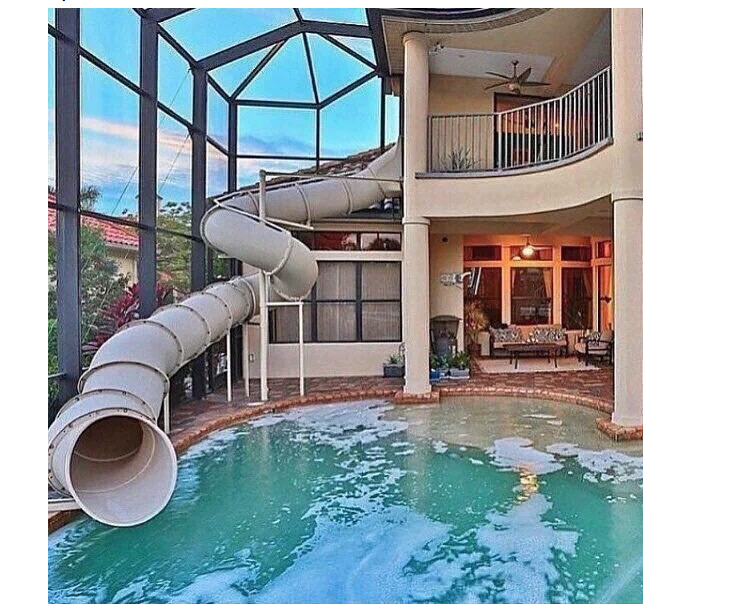 These homeowners know how to have a good time, and I’ll bet not all of these slippery babies are for the kids. Behold, four fun indoor slides to make you super jelly. Something about the style of this slide makes me think of Play-Doh. But still, it’s pretty rad, or at the very least, a great pick up line. 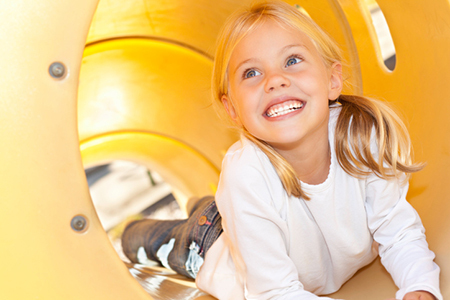 “Want to come back to my place and check out my slide…?” Who could say no to that? This silver baby is marketed as a kid’s slide, and if that’s the case, call me a child and sign me up! 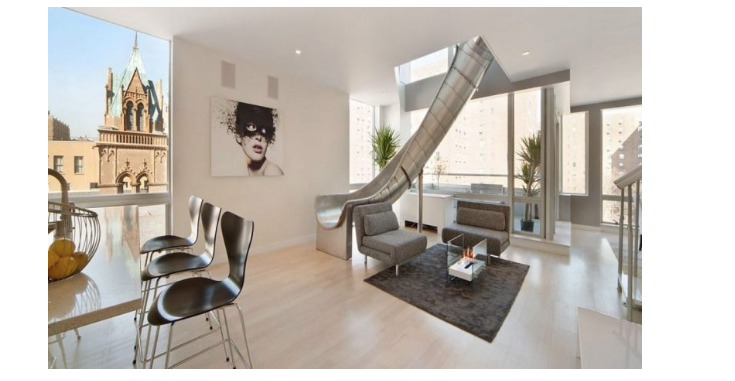 It’s rare something as ostentatious as a giant indoor slide looks good with the decor, but this design nailed it. Can’t you just imagine some hotshot CEO sliding downstairs in the morning in her bathrobe and slippers? Maybe even somehow balancing a coffee cup?